Don't forget your SPF this summer! With the UK continuing to bask in this glorious weather, don't forget your SPF - Specialised Protection Factor - during the summer months. From faded paintwork and scrapes on cars and motorbikes, to chips on caravans caused by loose stones on the roads, our indoor and outdoor tailored covers offer protection from a host of outdoor elements including UV fade, tree sap, mess from birds and damage during travelling. Our tailored covers offer superior protection to cars, caravans as well as motorbikes; preventing value depreciation and helping keep your vehicle in pristine condition. 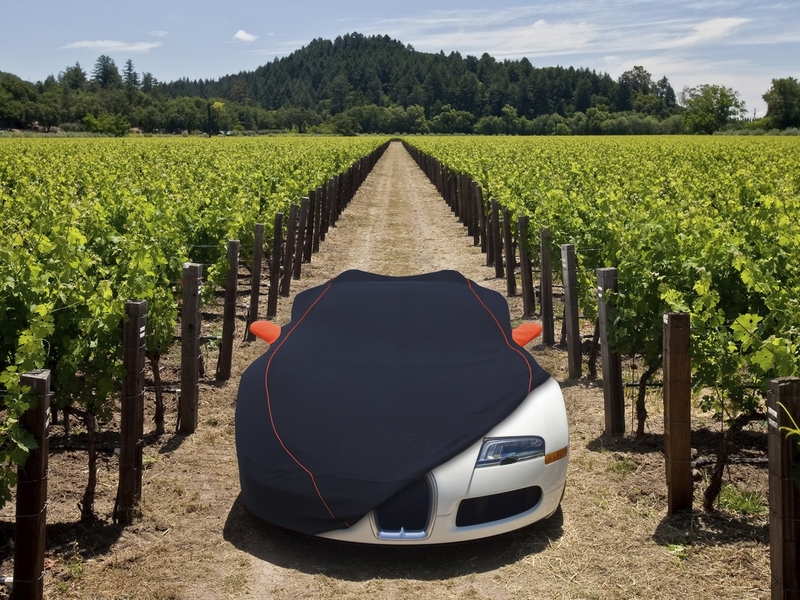 Our outdoor car and bike covers are especially useful during the summer months as our Stormshield fabric is saturated with UV inhibitors, preventing your paintwork from fading in bright sunshine. They also protect the interior of your car as sunlight can magnify through the glass causing fade marks on upholstery and fascias. 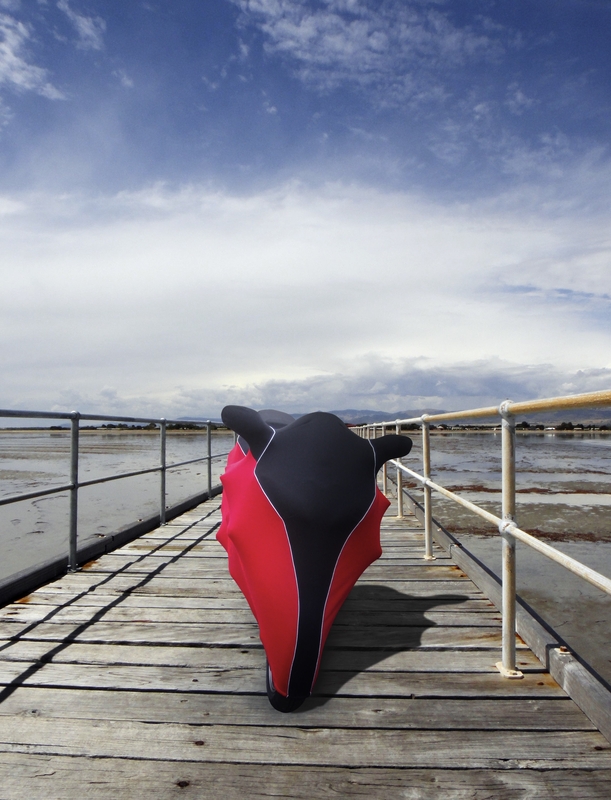 Using a tailored indoor or outdoor cover means that when you're ready to get your car or motorbike on the open road, it will be as clean as it was when you put the cover on! Our full caravan covers offer the same, excellent levels of protection and are tailored to your exact year, make and model year of van. If you plan to spend the summer touring the country or further afield, with one of our NCC Verified towing protector one thing you don't have to worry about is getting a dirty, or chipped van. Our range of Tow Pros protect the front of your caravan from chips and stones, as well as keeping the mud and dirt at bay - meaning less time cleaning and more time enjoying your holiday when you reach your destination! With almost 40 years of experience protecting and preserving vehicles, you can trust Specialised Covers to keep your pride and joy in the best possible condition.